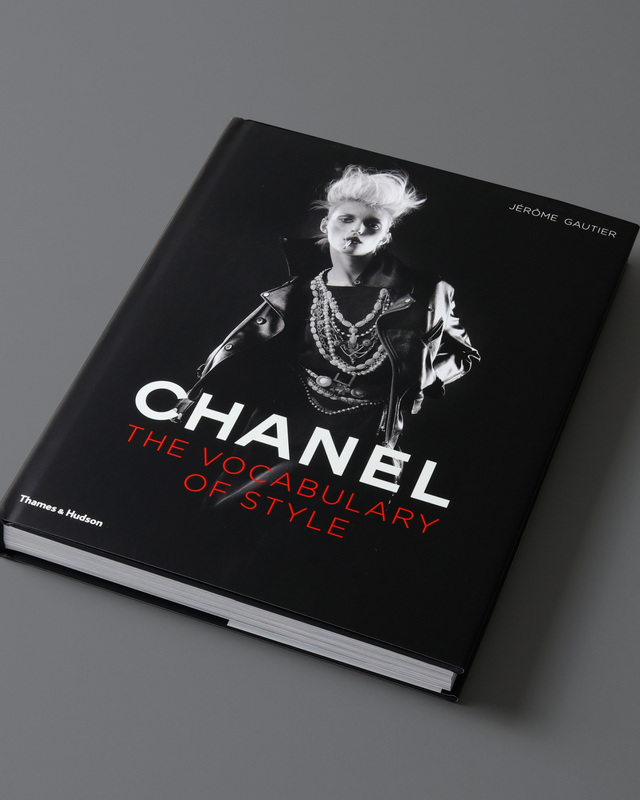 This book identifies key elements that have defined Chanel’s style for generations, such as jersey and tweed and the little black dress. 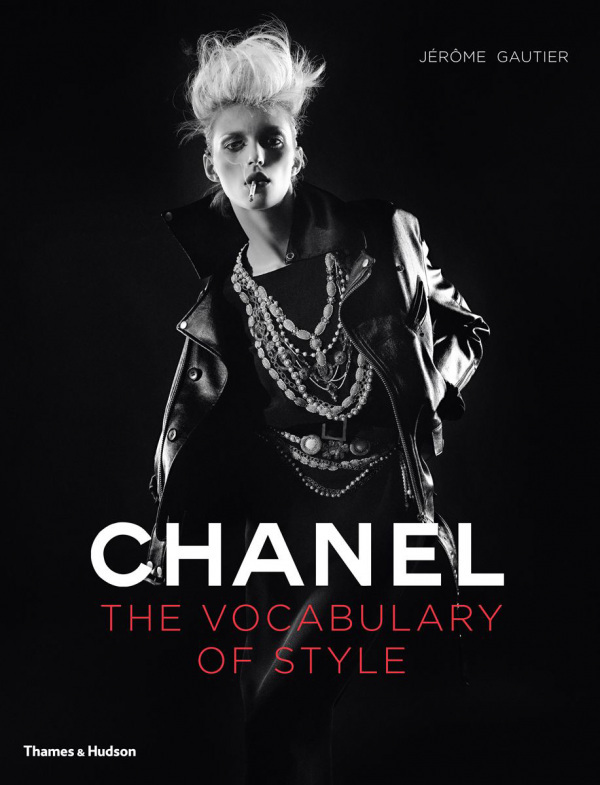 Gabrielle Bonheur “Coco” Chanel (1883-1971) was undoubtedly the most influential fashion designer of the 20th century. 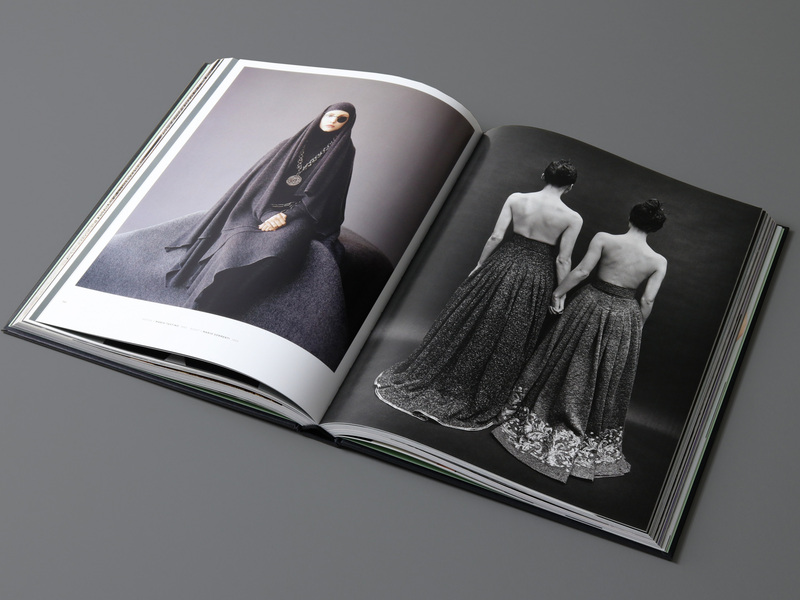 Her clothes and accessories have remained perennially chic, and her legendary fashion house continues to exert a powerful sway over today’s designers. 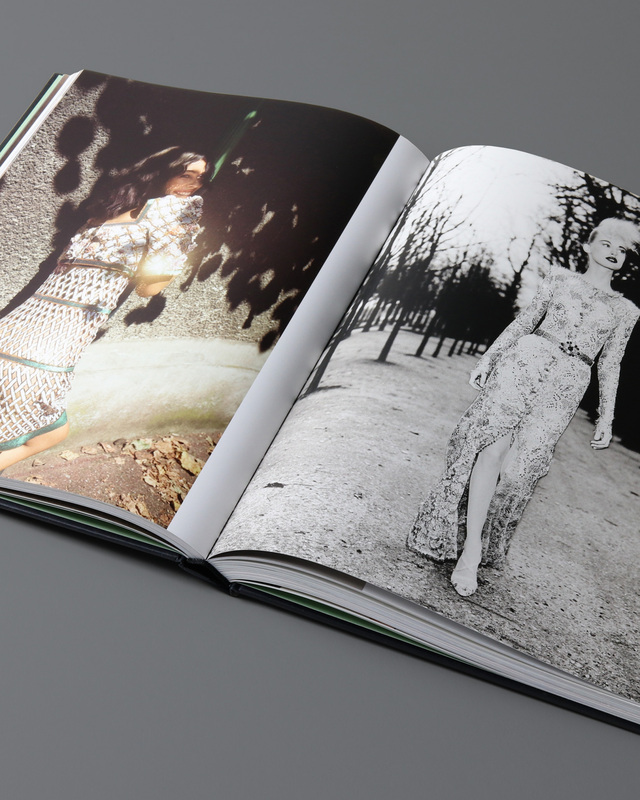 Jerome Gautier tells the story of Chanel's iconic style through hundreds of images, many taken by the leading lights of fashion photography, including Richard Avedon, Gilles Bensimon, Patrick Demarchelier, Horst P. Horst, Annie Leibovitz, Man Ray, Helmut Newton, Irving Penn, and Ellen von Unwerth. 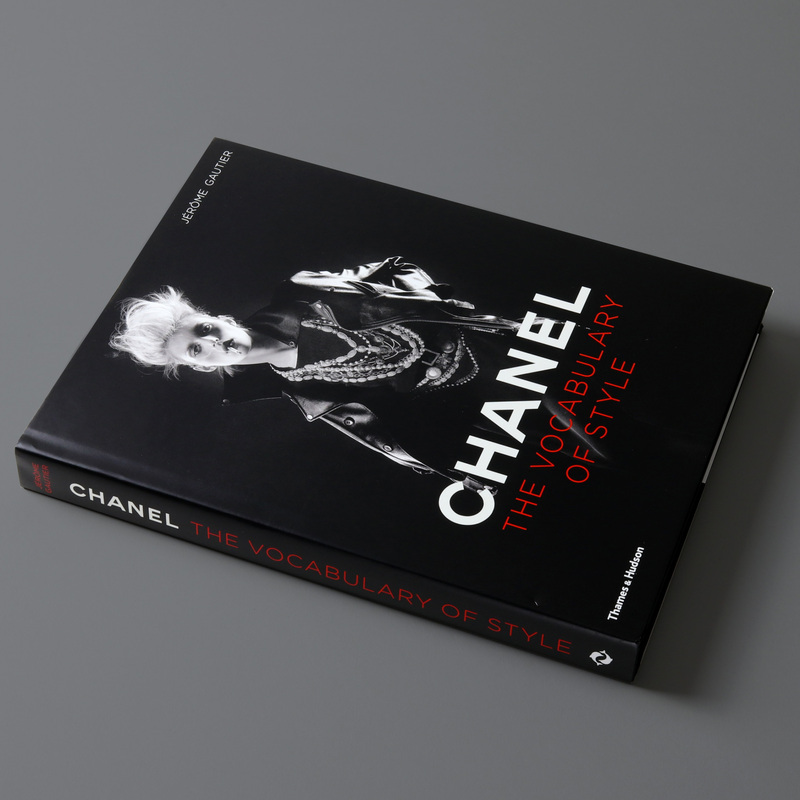 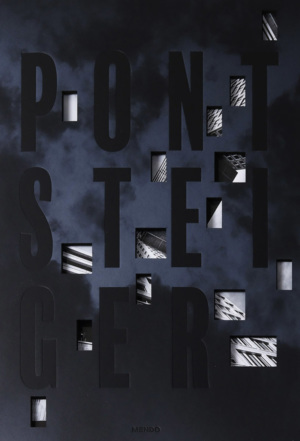 This innovative volume pairs classic and contemporary photographs, placing fashion plates from Chanel's time alongside those by the house's designer-in-chief, Karl Lagerfeld. 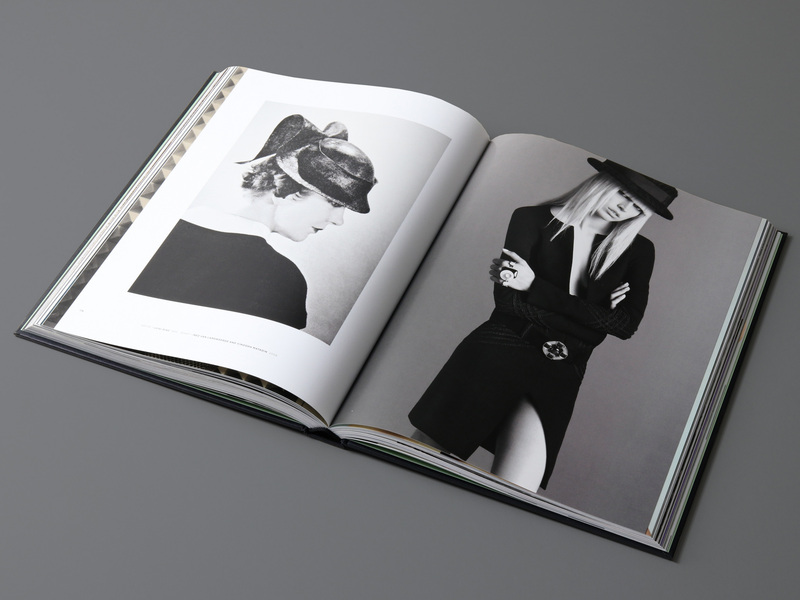 For instance, Cecil Beaton's portrait of Chanel appears alongside Lagerfeld's image of Cate Blanchett emulating her, and a classic plate by Henry Clarke flanks an arresting shot by Juergen Teller.